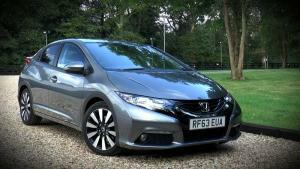 Watch our Honda Civic 1.8 i-VTEC Video Review. 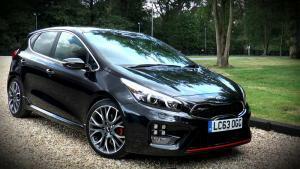 Watch our Kia Cee'd GT Video Review. Watch our Vauxhall Insignia Country Tourer Video Review. 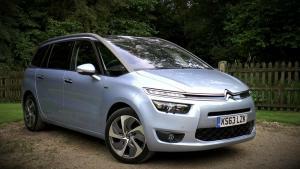 Watch our review of the Citroen Grand C4 Picasso. 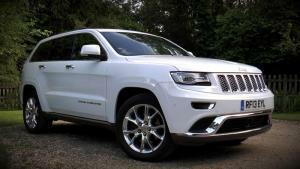 Watch our review of the 2014 Jeep Grand Cherokee Summit 3.0 CRD. 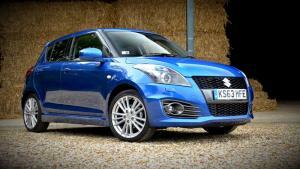 Watch our Suzuki Swift Sport 5-door Video Review. 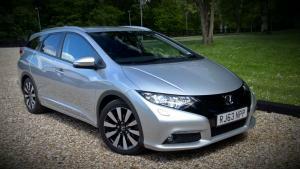 Watch our Honda Civic Tourer Video Review. 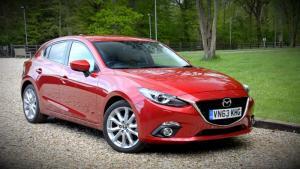 Watch our Mazda 3 Video Review. 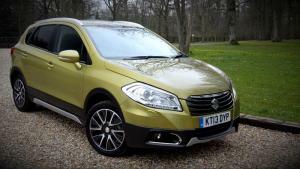 Watch our Suzuki SX4 S-Cross Video Review. 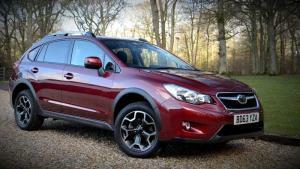 Watch our review of the 2014 Subaru XV. 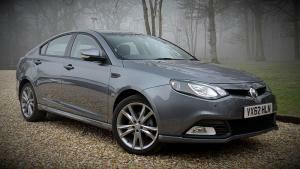 Watch our review of the MG6 GT TSE Diesel.